Software na interaktivní tabuli ze zmodernizované øady Market Leader, která pøináší svìt obchodu do školních lavic. What’s new in Market Leader Extra? New lessons for developing business skills: negotiating, presentations, writing emails, telephoning and teleconferencing, small talk, meetings and interviews. New audio to accompany the new lessons. New video resources and worksheets on the Students’ Book DVD-ROM. 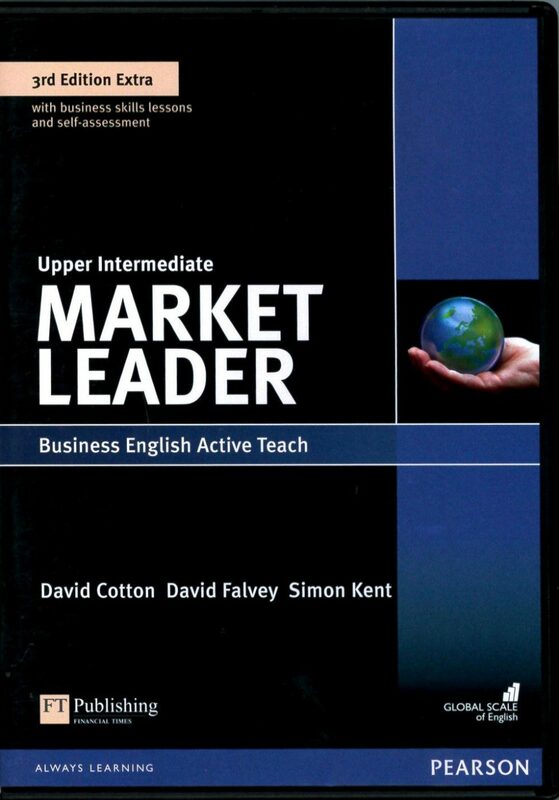 New teacher’s material available online and on the ActiveTeach. Updated images in all levels. Každý nákup se u nás vyplatí! Za každý kus získáte bodù: 31 kreditních bodù!